Remember when a sleeve was just a sleeve? That just doesn't cut it, anymore. 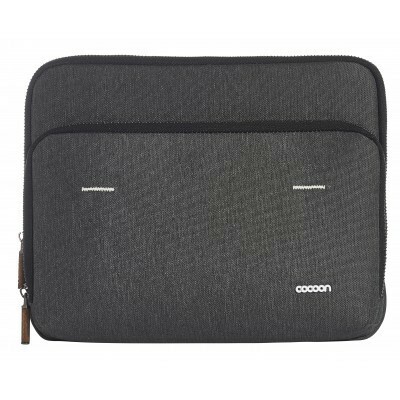 Thats why every Cocoon Graphite sleeve goes above and beyond industry standards to make sure you have exactly what you need, wherever you go. 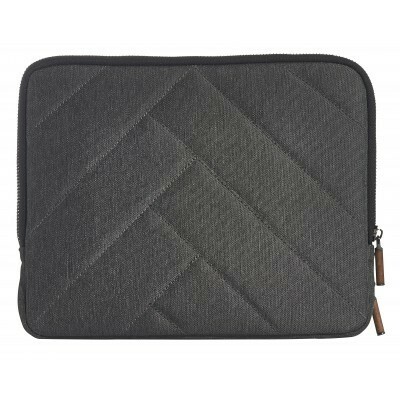 The padded interior of the iPad compartment is lined with plush faux fur. 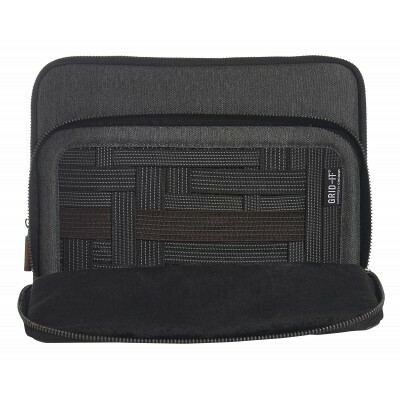 The gunmetal hardware and unique wood zipper pulls add that extra element of style that is sure to keep you on top of your game. 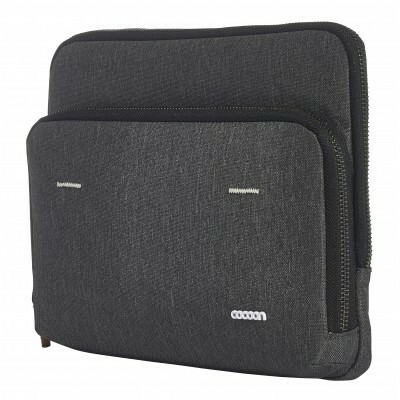 And, at the heart of every Cocoon product is the GRID-IT!®, the world's most versatile organization system. 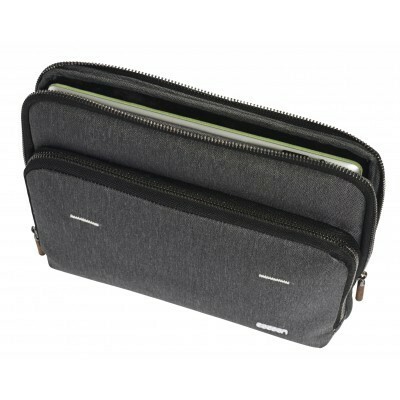 Now, your hardware and accessories are protected and organized in one sleek sleeve.